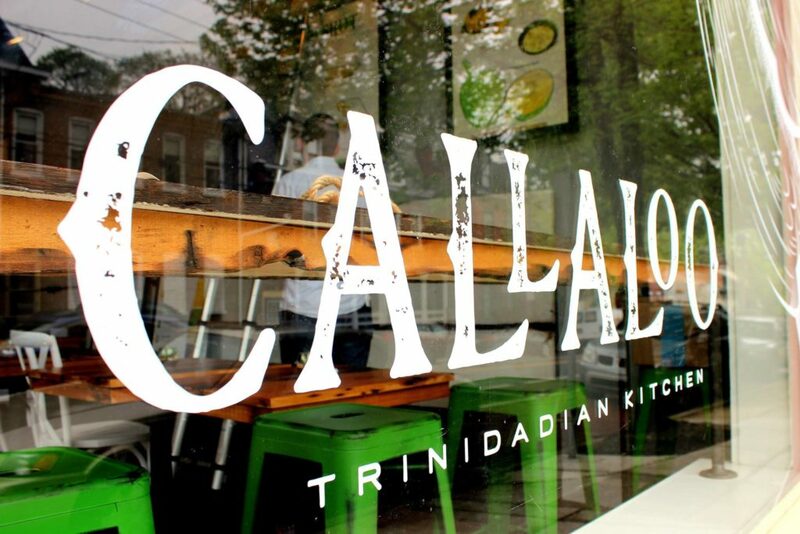 Second stop – Callaloo Trinidadian Kitchen! 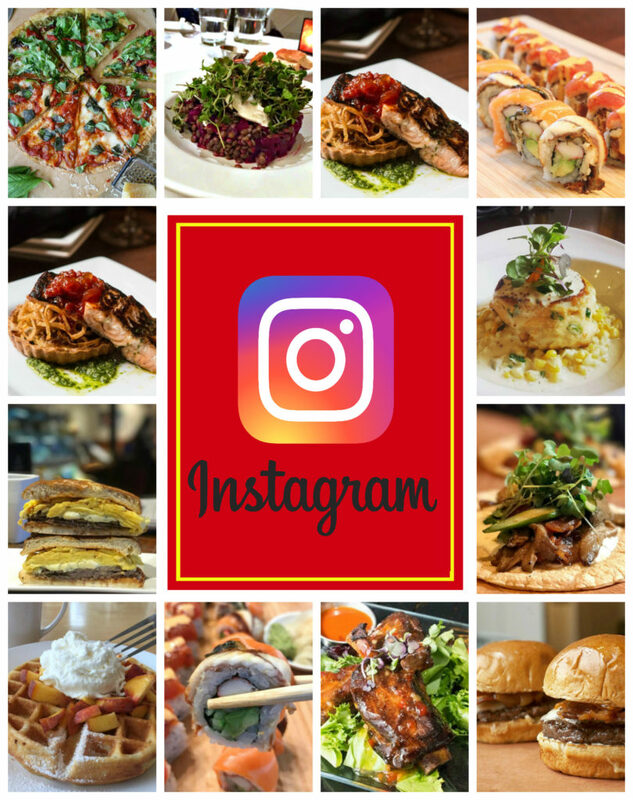 Since the day they opened in April of 2017 Amos & Amanda Kinert have been committed to a “passion to create delicious food through chef-driven creativity and authentic Trinidadian flavor.” Their little restaurant on the corner of Lemon and Mulberry Streets has been a huge success from the start and got an added boost when BuzzFeed.com named them one of the Top New Pennsylvania Restaurants to try in 2018. 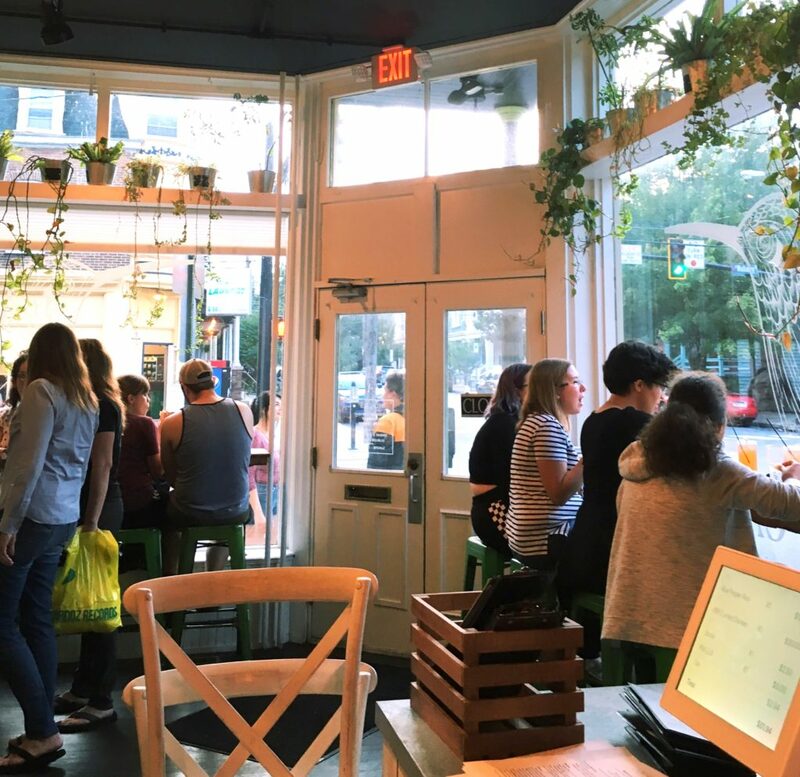 Lancaster City Restaurant Week is always a great time to set out to explore new spots to dine, but it is also a wonderful opportunity to revisit and share favorite restaurants in the City of Lancaster. 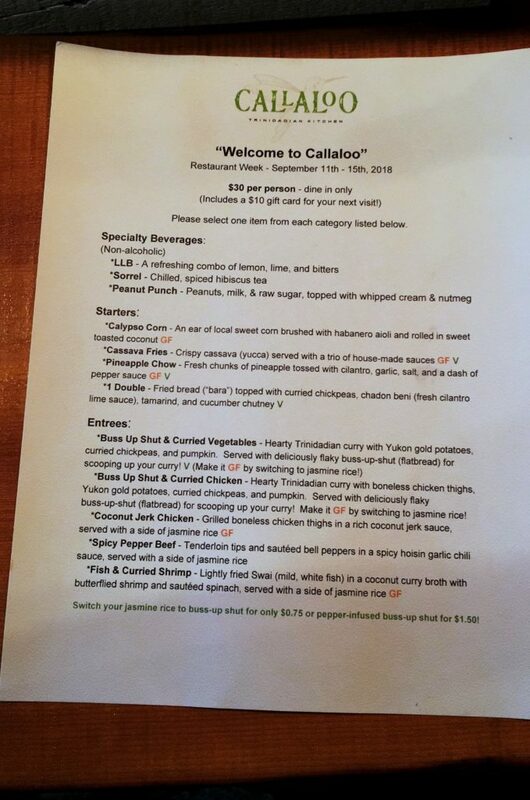 Callaloo Trinidadian Kitchen is a place I go to often, but I am always happy to return and the combination of a great value for an #LCRW2018 Meal Deal that included a $10 Gift Card to use for a future visit was impossible to resist. So good friend Abby and I made that our spot for Day 2 of Lancaster City Restaurant Week. 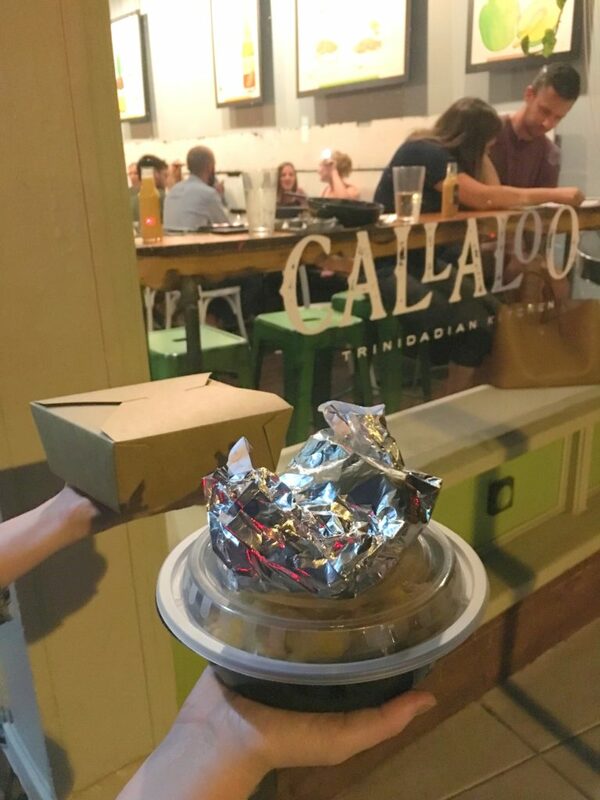 We arrived a little before our reservation to discover that we were not alone in loving this #MealDeal. The place was packed! The Signature Drinks were the perfect refreshing start to this meal that would pair South Asian with African Creole flavors. 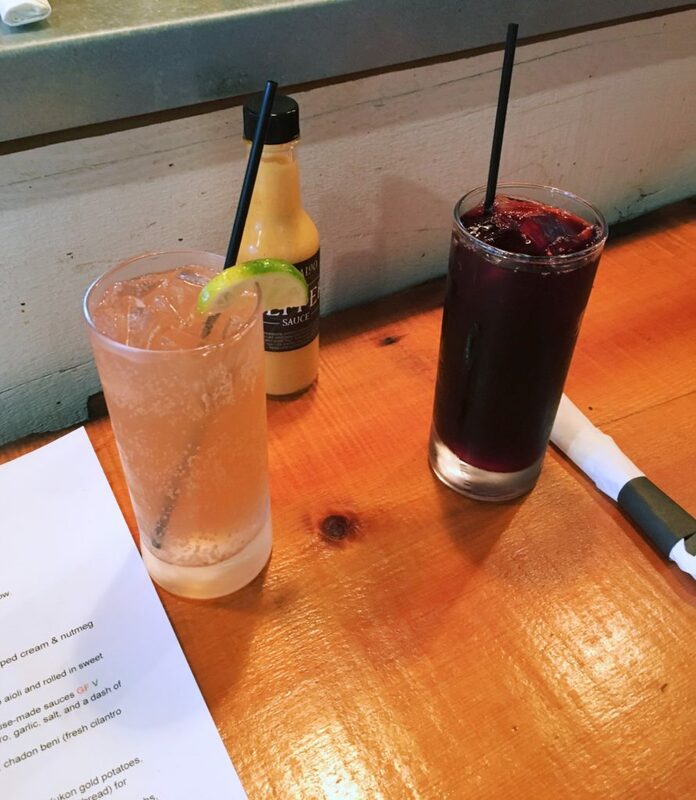 Abby had the Sorrell – Roselle hibiscus, and I sampled the LLB – Lemon, lime, bitters. 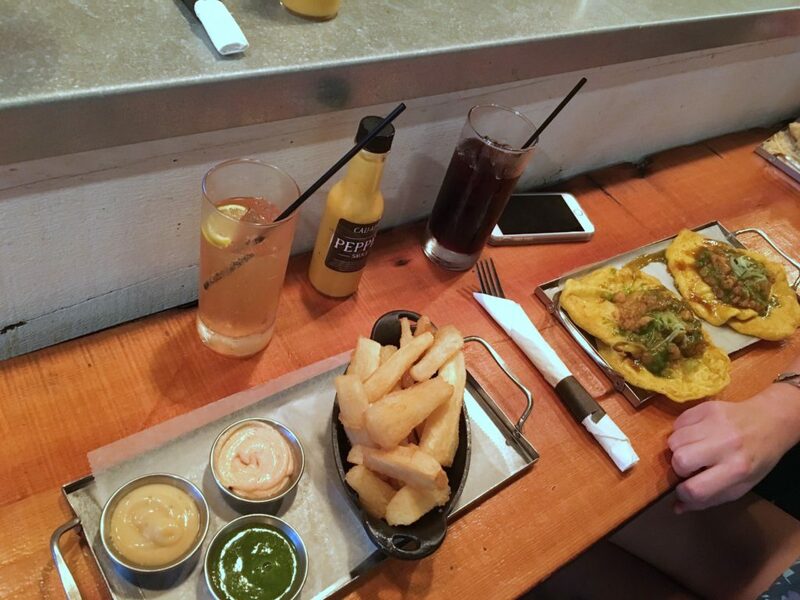 Started my meal with a favorite – Cassava Fries! They are delicious and addictive. Followed up with the Buss Up Shut & Curried Vegetables. Sooo good and the favors were intense. Abby began with Doubles that famous Trinidadian street food and choose Fish & Curried Shrimp to finish a fantastic meal. We not only had a memorable meal but had plenty left over to pack up. The portions were so generous that we were happy to leave with lunch for work the next day. We might even share!